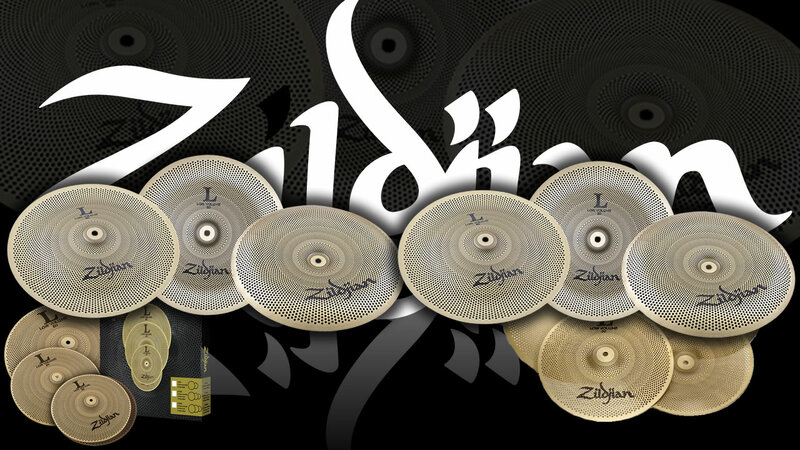 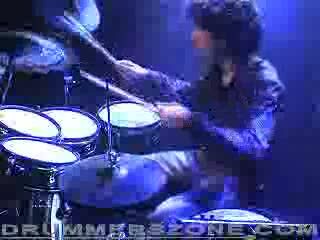 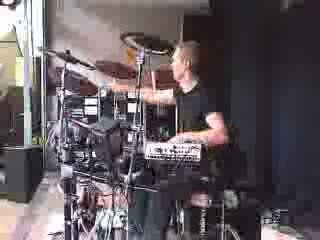 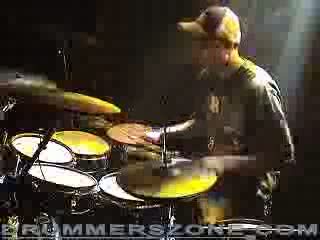 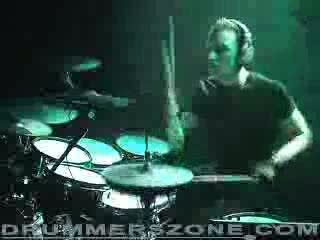 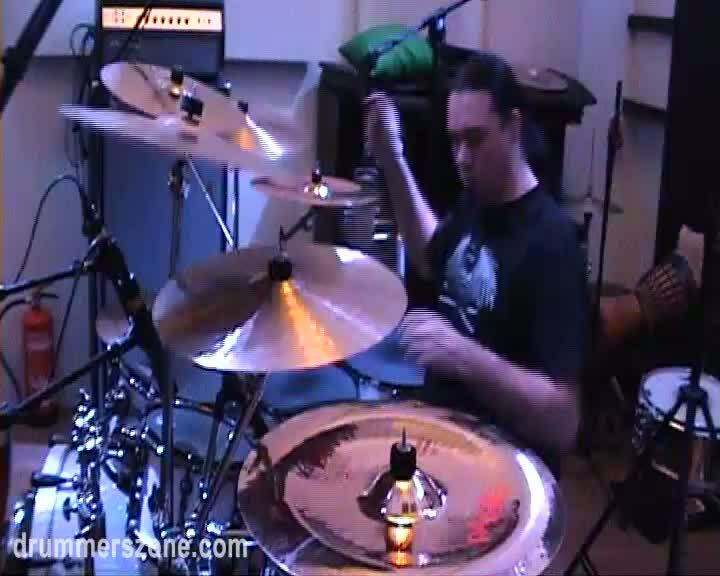 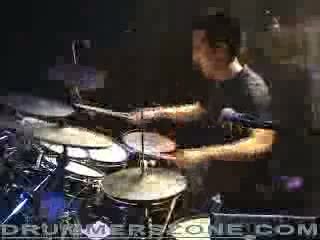 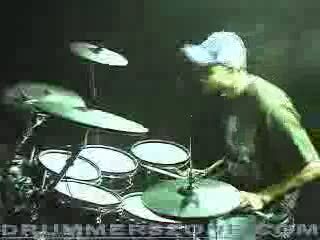 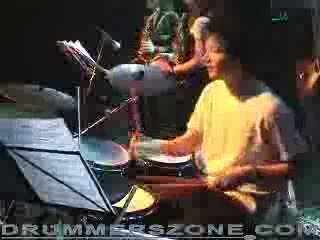 Video's of the European Roland V-Drums Contest final 2008. 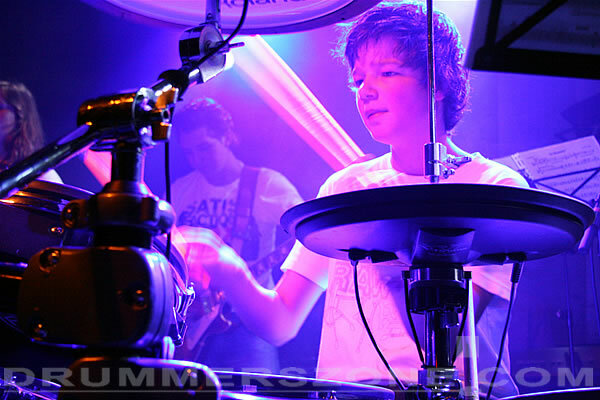 Maikel Roethof, Rick van Wort, Joris "Rammbo" Ramm. 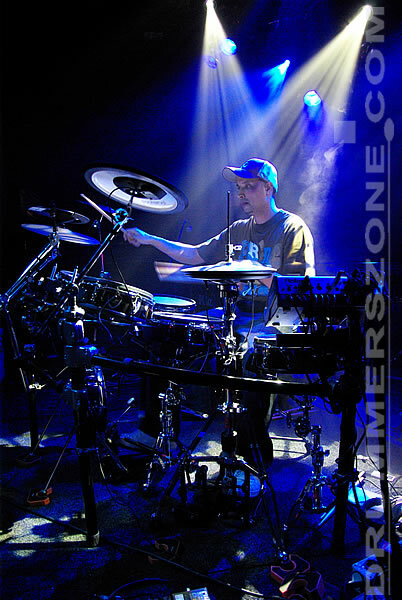 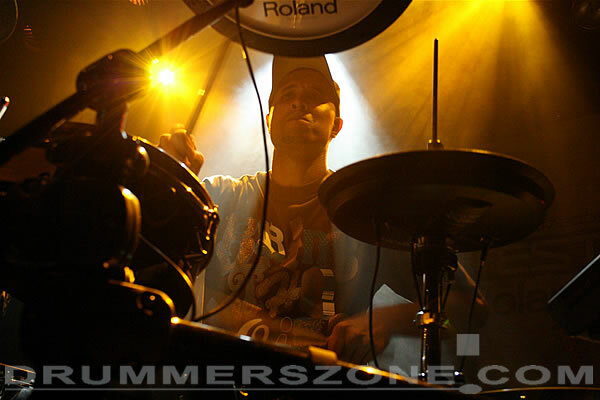 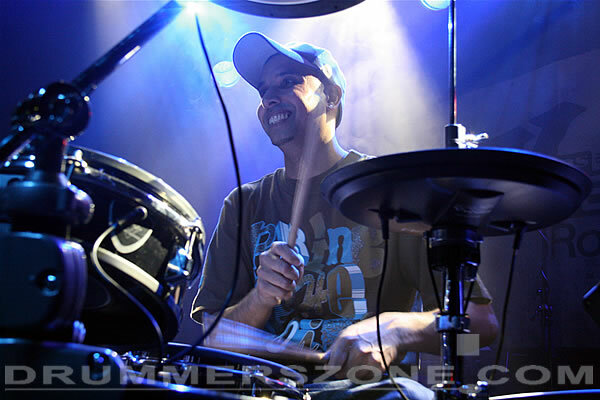 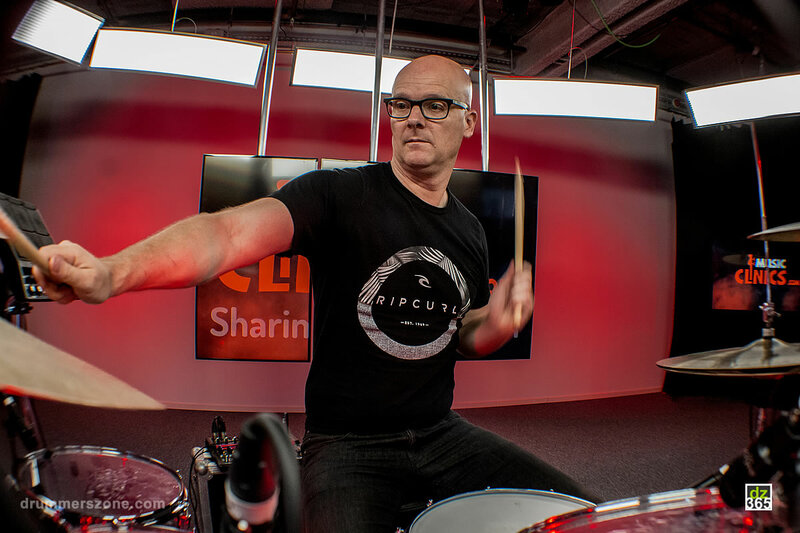 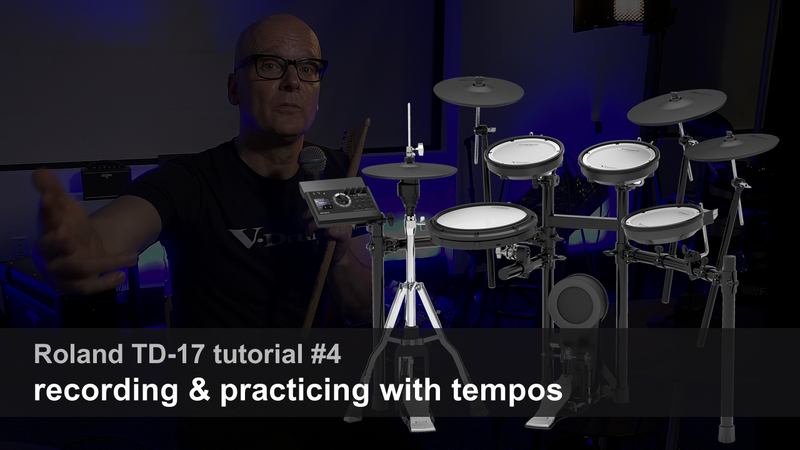 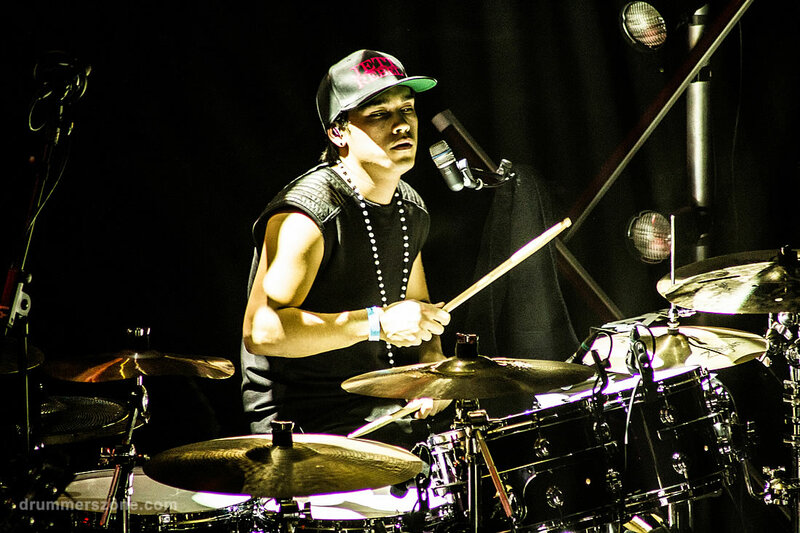 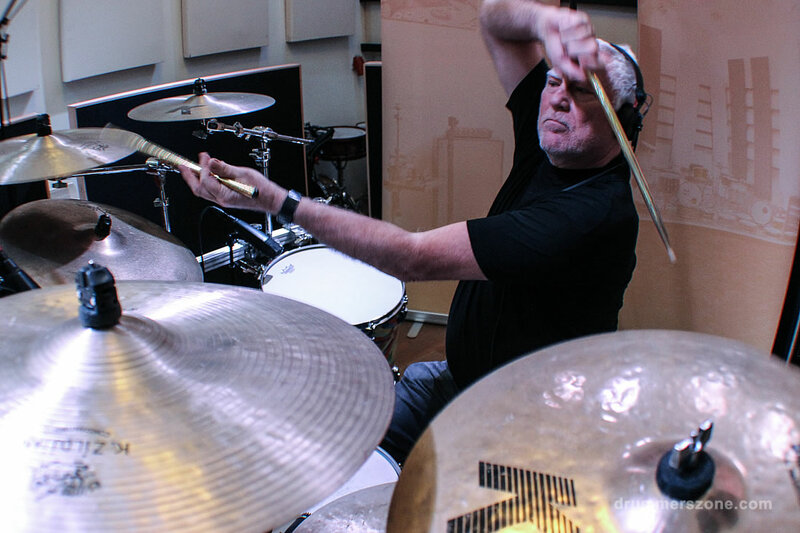 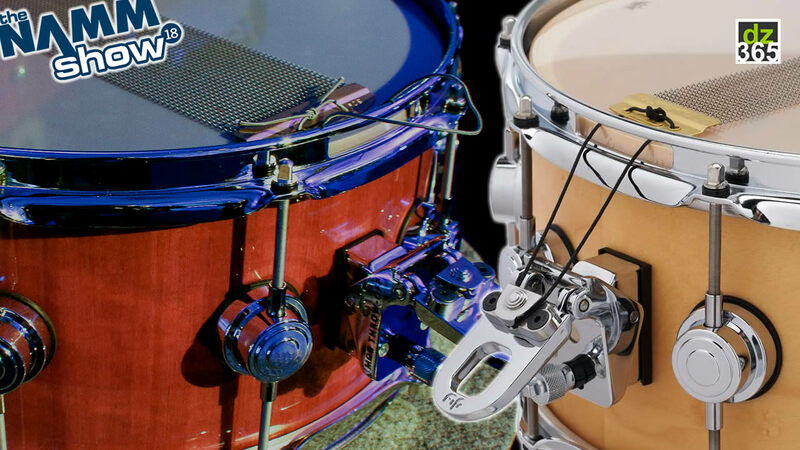 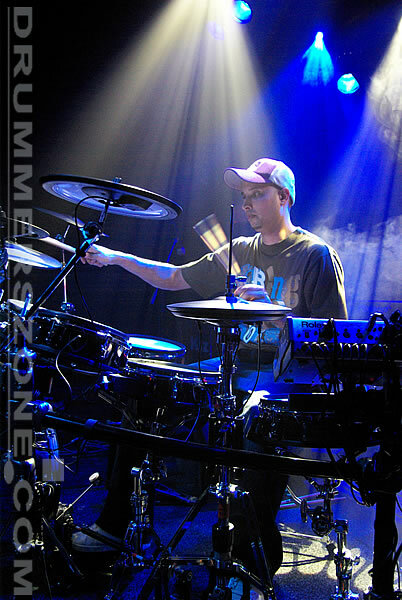 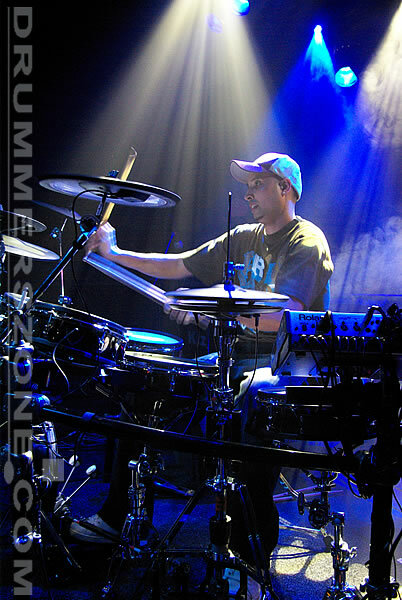 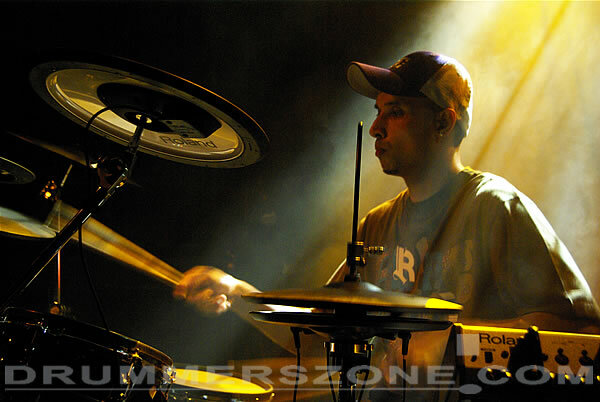 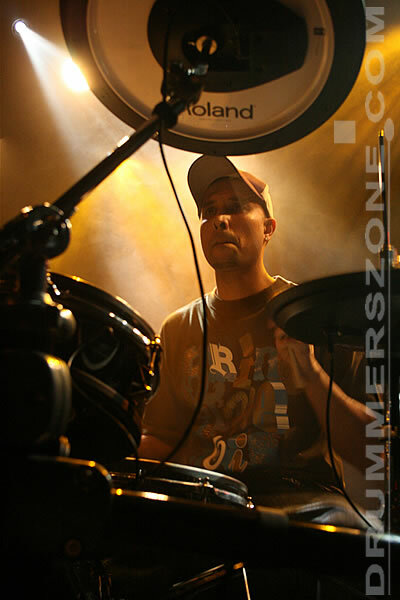 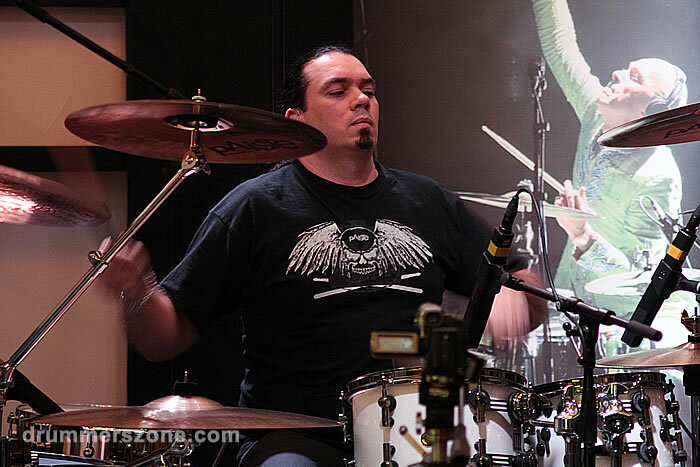 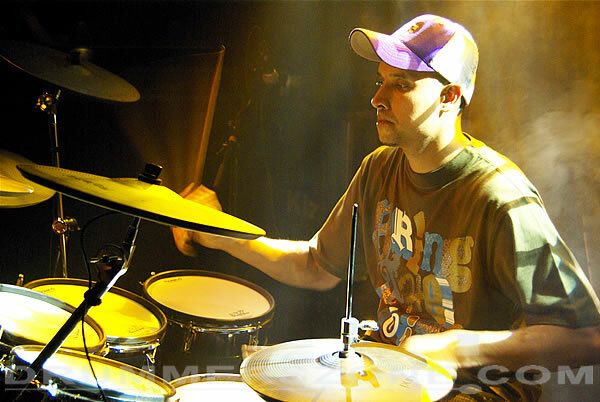 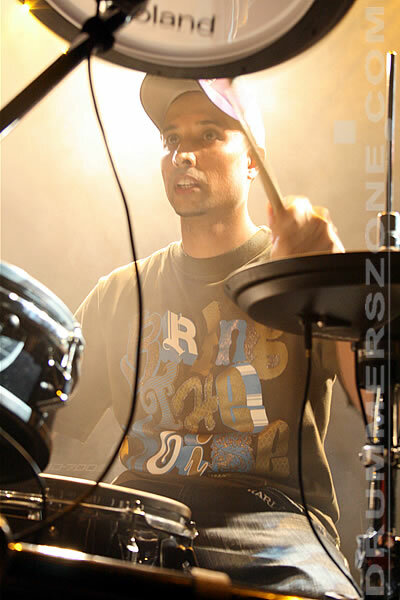 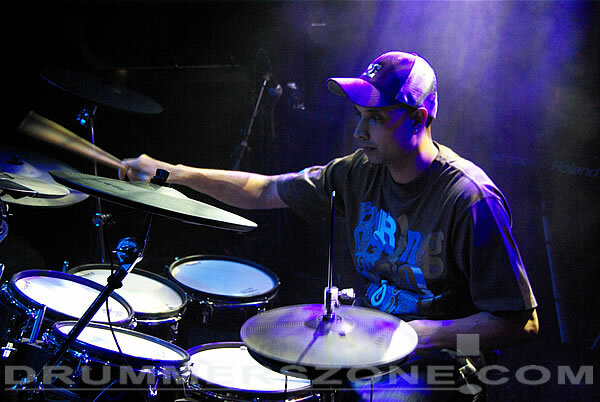 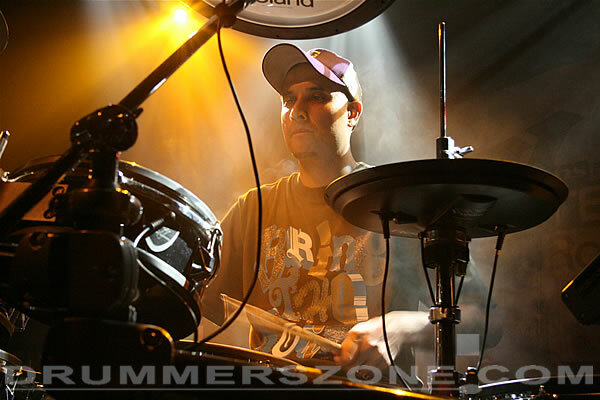 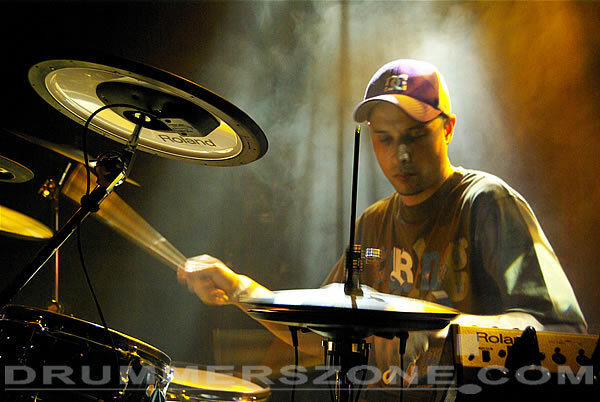 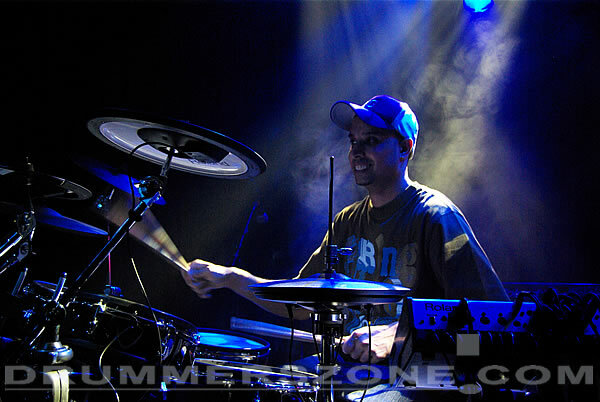 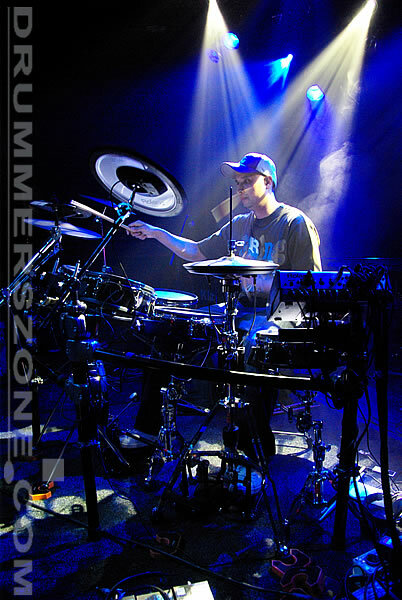 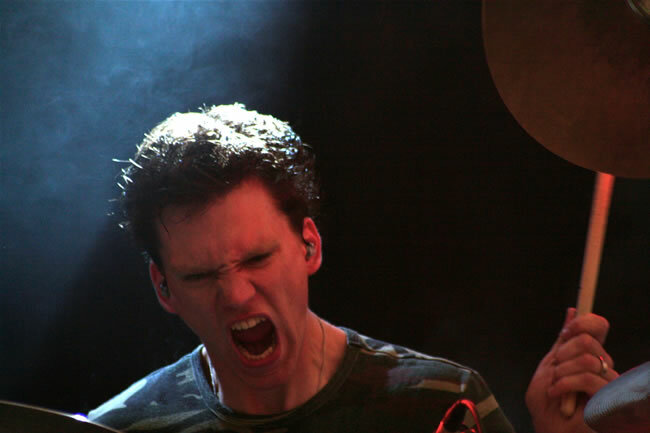 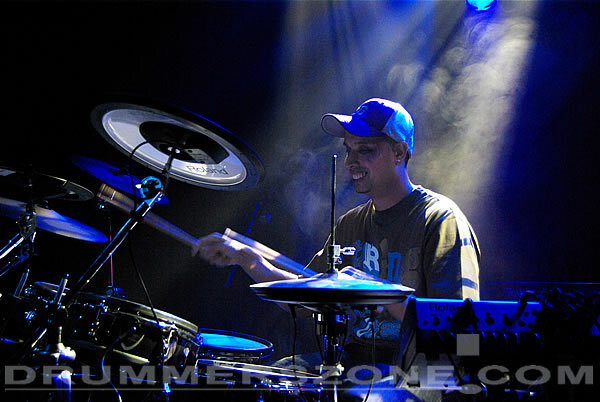 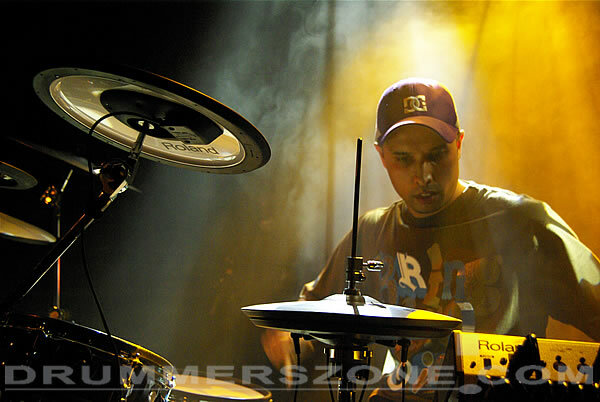 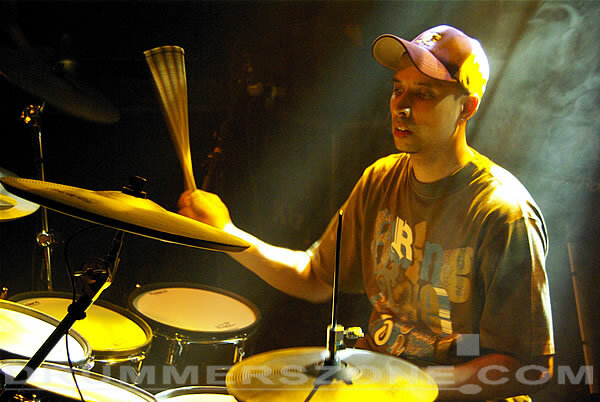 Duncan Carter is 2nd place winner in the 2008 Roland V-Drums Contest final in 013 in Tilburg, The Netherlands.